Launched in August last year after a series of trials and set up, poa! Internet has turned to Liquid Telecom Kenya to bolster its capacity and scale with the two unveiling a functional Internet model today. Focused on Kibera slums, the service is delivered using solar powered hotspots and is free to access to Kibera schools, health centres, churches, mosques and youth centres. 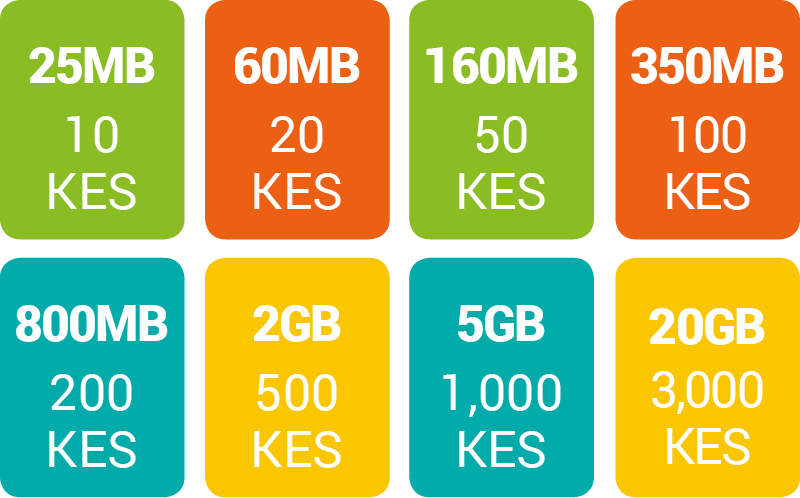 Other users pay Sh10 for 25 MB to Sh3,000 for 20 GB, in bundles that do not expire. poa! is also promising to provide its customers with free access to a wide range of digital content, including educational and healthcare and other socially beneficial materials as well as sports, entertainment and news. Argon Telecom, a UK firm behind the service aims is to bring millions of East Africans online over the next years, using innovative technology and ‘kidogo’ product pricing. It’s like coupons for internet access but on their devices. “Liquid Telecom is our partner in ensuring that the less privileged population of Kibera access the same services and quality of Internet as their counterparts in other parts of the country, and at an affordable cost”, he said adding that the partnership is making a swift and visible difference and the Internet has made life much better, with more youths engaging in businesses, such as cyber cafes, and shops where they are selling bundles leading to a positive impact on these individuals. Andy raised seed funding in the UK to launch the business, on the basis that East Africa still holds huge potential for internet consumption. Kenya was their first launch but with partners like Liquid Telecom who have a wide network across Africa, Andy says the firm is targeting millions of subscribers in East Africa, which is highly educated but still not everybody has access to internet. According to latest Stats from Internet World Stats, an internet population survey firm, Kenya has a population of over 47m with 32m with internet access while Tanzania has 52m population with just 7,590,794 Internet users. Uganda has a population of 38m with 12m Internet users while Rwanda has a population of 12m people with just 3m Internet users as of June 2016. These is a huge market for poa! and Liquid as well. Poa! is using Liquid Telecom’s fibre infrastructure, known as a local loop, from a connection near Kibera, a slum steadily being upgraded.